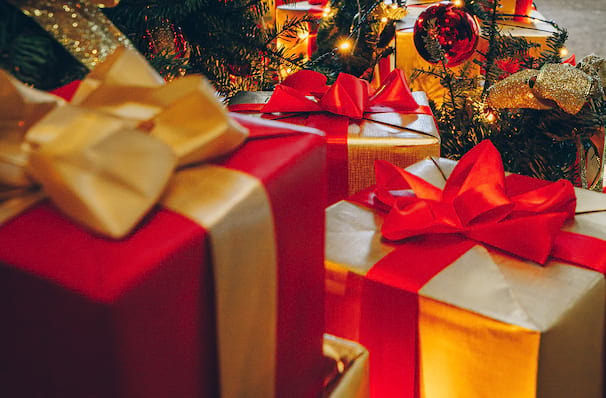 Why See K-Love Christmas Tour? The biggest name in contemporary Christian music has gathered three great artists together for this seasonal tour. Encompassing carols, classic Holiday pop tracks and songs of worship, The K-Love Christmas Tour should more than meet all your holiday needs! Topping the bill this year are Big Daddy Weave. Formed in 2002 Big Daddy Weave have released over ten studio albums! With their unique Christian Rock sound their 2003 release, Fields of Grace not only number 8 on the US Christian Charts but also his Number 7 in the US Heat Charts. The five piece's latest musical output, 2015's Beautiful Offerings hit number 4 in the US Christian Charts. Sound good to you? 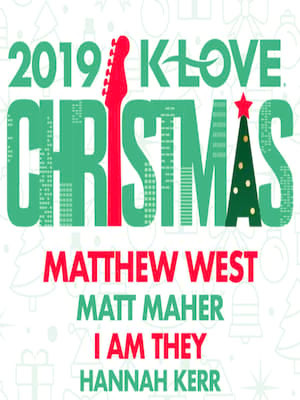 Share this page on social media and let your friends know about K-Love Christmas Tour at Warnors Theater.